Mok-up of two narrow horizontal flyers with shadow on a gray background. 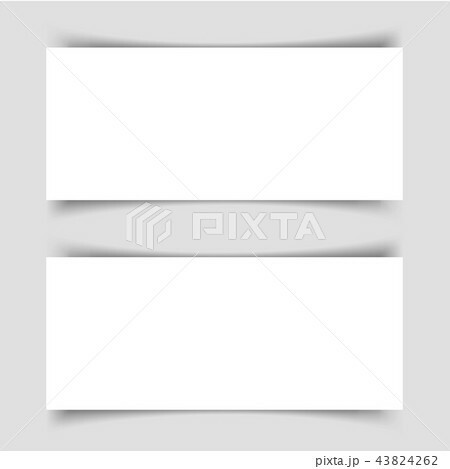 Template for the presentation of banners, posters, postcards and invitations. Vector illustration.